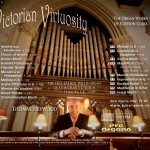 This could end up being the most important new historical organ CD of 2012. 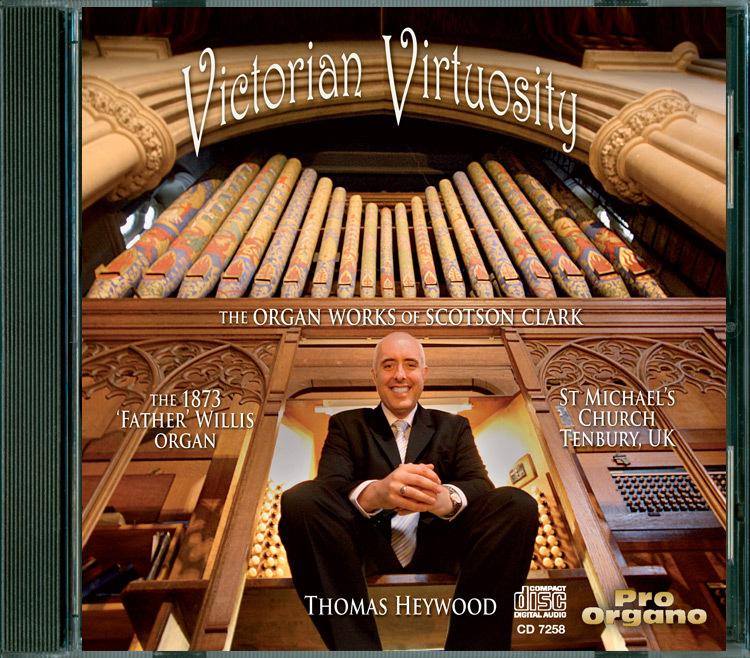 Australian organ virtuoso, Thomas Heywood, brings us a double historic find. 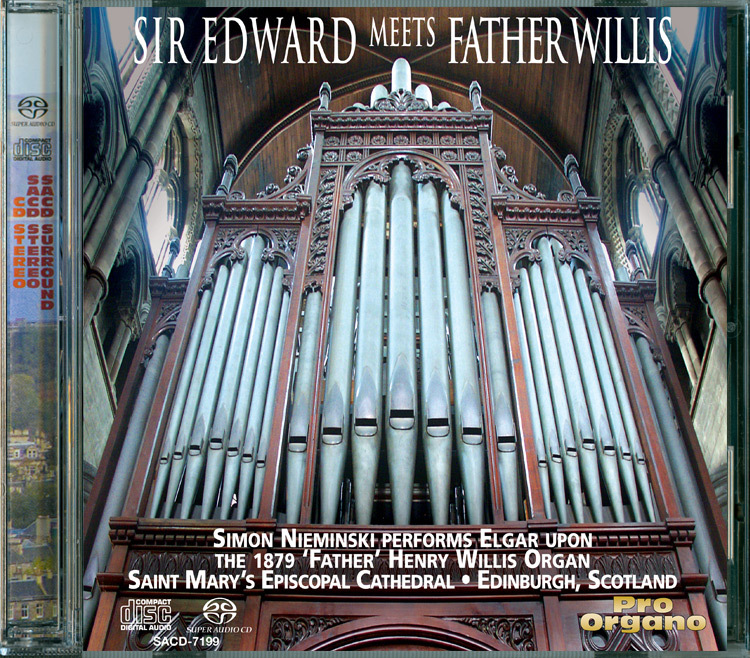 The wonderfully-maintained 1873 Father Willis Organ at St Michael’s Church, Tenbury UK is essentially in the original tonal condition of 1873, and the same mechanical condition as it was when rebuilt in 1916. 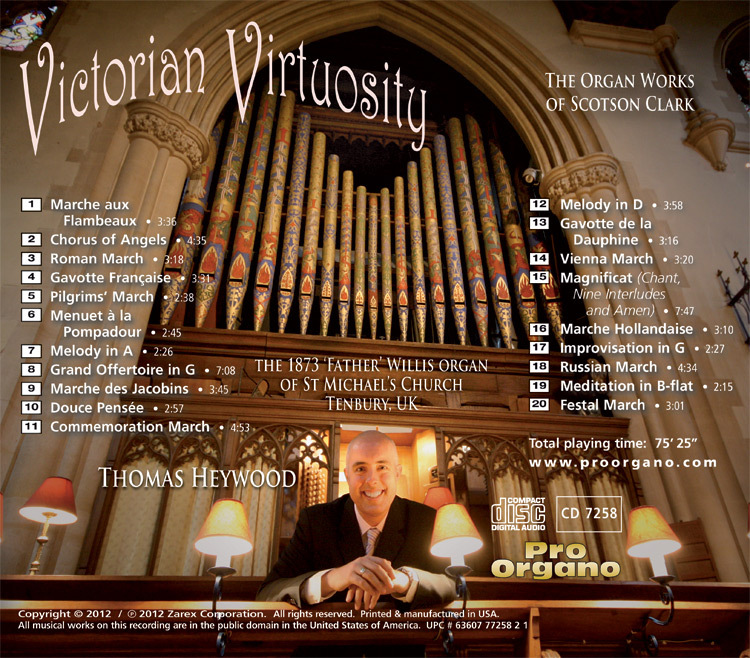 The music is from the catalog of organ works of The Rev. Frederick Scotson Clark (1840-1883). 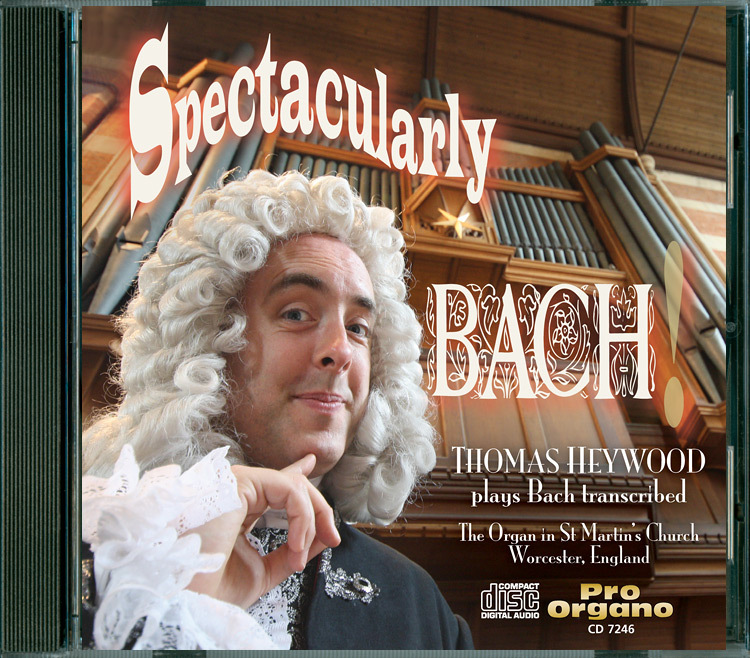 The CD is packaged with a 24-page full-color booklet, with lots of photos, essays on the composer, church and organ history, and samples of vintage scores. 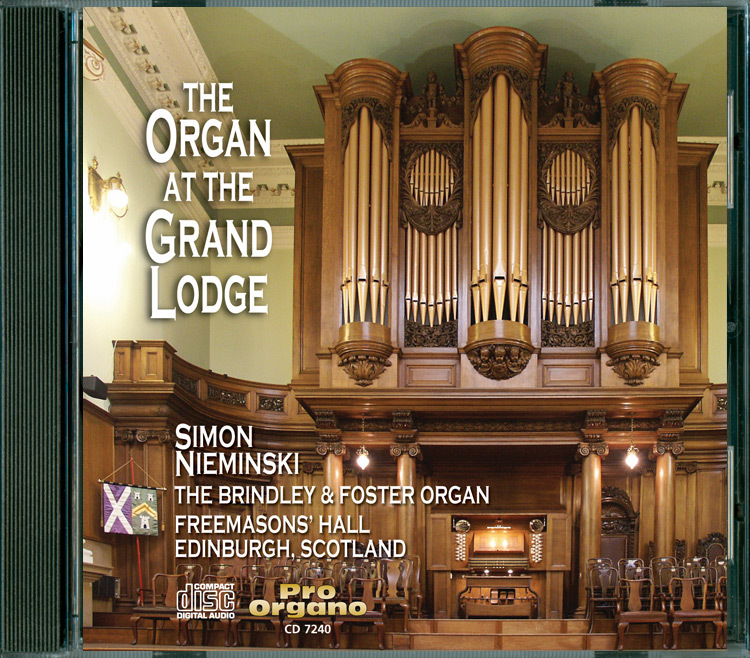 Complete MP3 album is available for download.